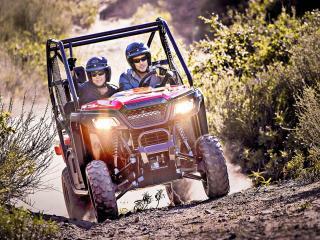 For the ultimate off-road drive, check out the Polaris Razor Experience. Designed for side-by-side fun, these robust vehicles are suitable for those who wish to have a passenger with them. One thing to remember... whatever the weather you should be prepared to get very dirty! 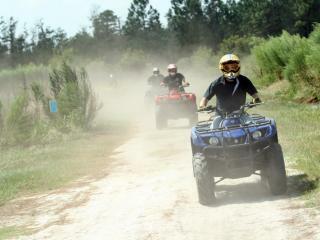 ATVs, Quads bikes, 4-wheelers...call them what you will, but the experience is the same - a thrilling off road adventure! 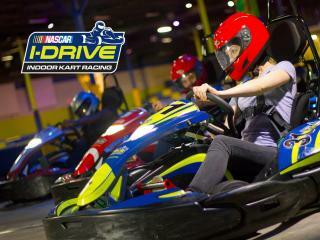 And where better to do this than in the Sunshine state on 220 acres of tracks and trails especially designed for novice and experts alike. 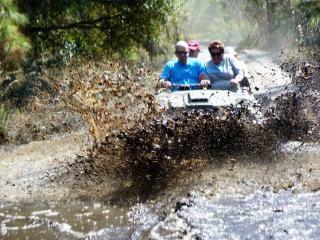 Twisted sandy trails and grassy tracks through wetland areas makes this one of the most exciting off road rides.